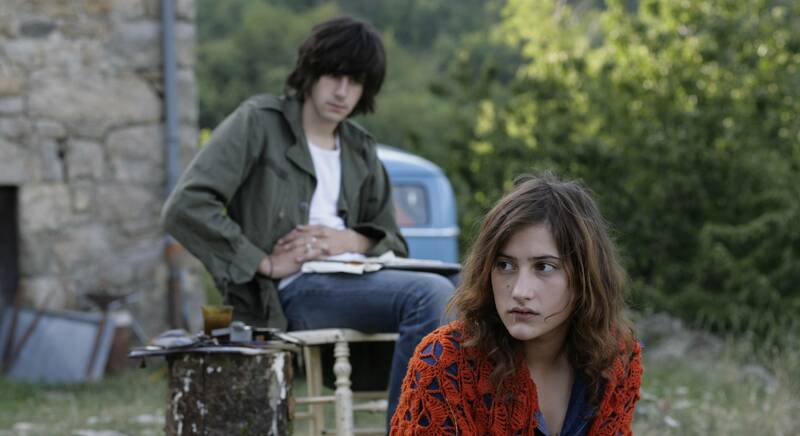 Made with the bittersweet clarity of hindsight and the assurance of a director in peak form, Something in the Air"" is Olivier Assayas' wise and wistful memory-piece on the revolutionary fervor that suffused his young adulthood."" Olivier Assayas nous transmet l'électricité d'une époque sans jamais l'idéaliser. Un film qui, avec une grande élégance, se donne mais ne s'explique pas. Le film se fait toujours plus enthousiasmant à mesure qu'il avance. À la fois flottant et passionné comme peut l'être l'adolescence. 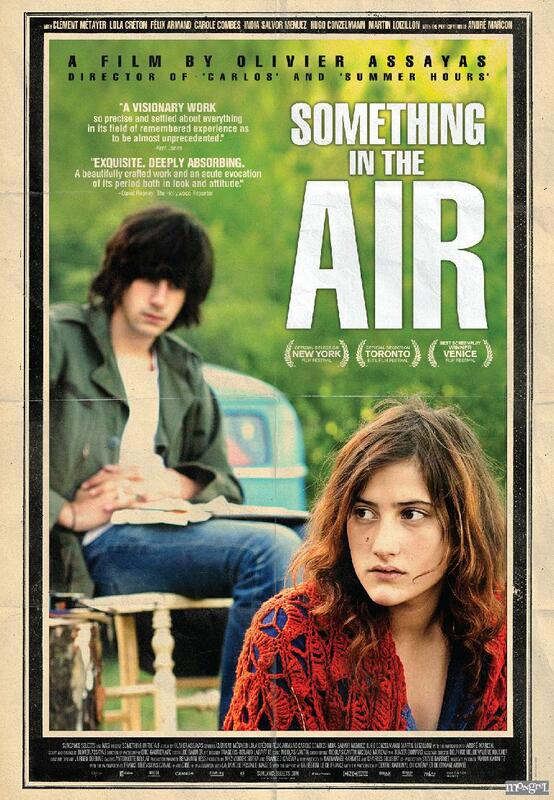 Following his critical triumphs Summer Hours and Carlos, Olivier Assayas returns with his semi-autobiographical new feature Something in the Air. 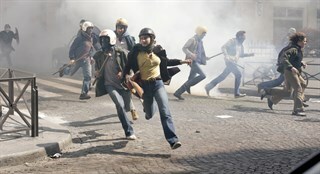 The film follows Gilles, a graduating high school student in Paris deeply involved in the counterculture of the time. While Gilles begins to realize that his interests lie more in the revolutions in music and art, he finds himself pulled into ever more dangerous political protests by the people around him. Christine (Lola Créton), Gilles (Clement Metayer), and Alain (Felix Armand) in Olivier Assayas? SOMETHING IN THE AIR. Photo courtesy of MK2. A Sundance Selects release. Christine (Lola Créton) and Gilles (Clement Metayer) in Olivier Assayas? SOMETHING IN THE AIR. Photo courtesy of MK2. A Sundance Selects release. 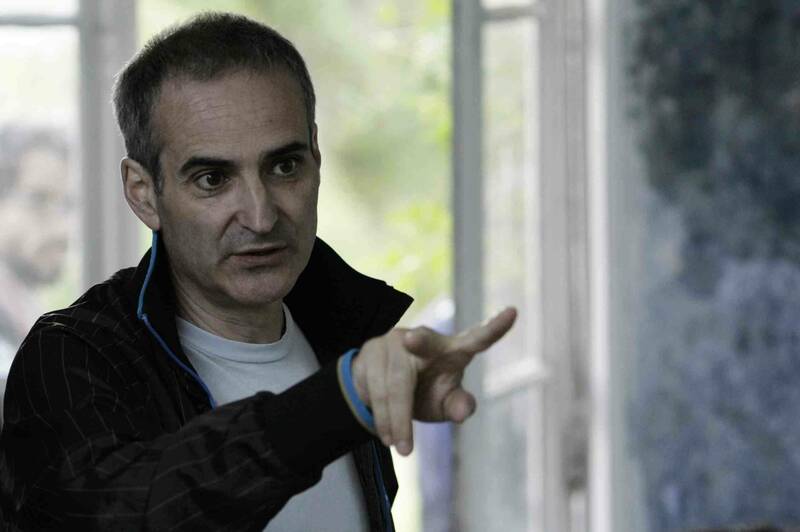 Director Olivier Assayas on the set of SOMETHING IN THE AIR. Photo courtesy of MK2. A Sundance Selects release.